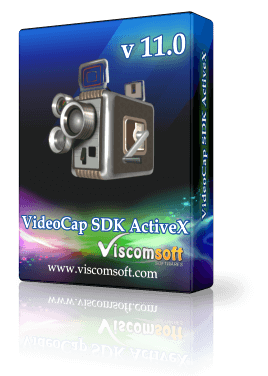 With Viscomsoft .NET Video Capture SDK, you can easily add powerful video capture capability to your applications. It use latest technology to get the better performance and reduce power consumption and video memory usage. Capture Video/Audio from Web Cam, Capture Card. Support UVC 1.1 video capture devices. Capture high resolution video including 720p, 720i, 1080p, 1080i from Web Cam, Capture Card. 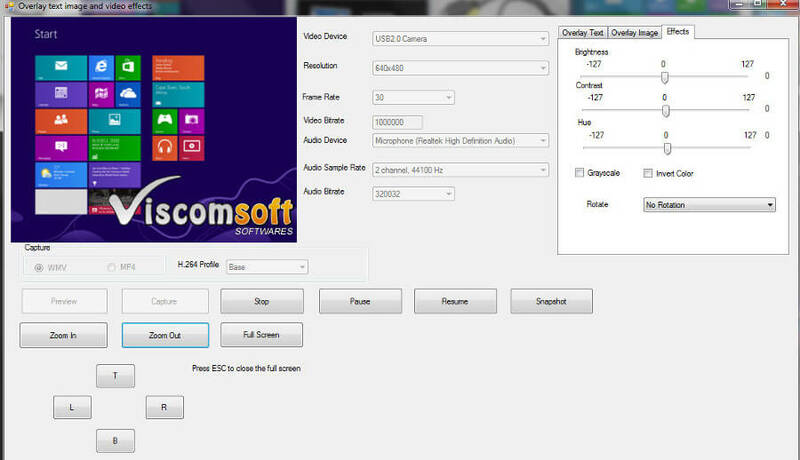 Capture to MP4 or WMV from Web Cam, Capture Card. Support H264 Base, Main, High profile when capture to MP4 file. Support Enumerate supported video frame rate, video bitrate, audio bitrate, audio sample rate when capture to MP4 or WMV file. Support add unlimited overlay text, custom define text color, background text color, font name, font size and transparent color. Programmatically selected Video Device, Audio Device, Video Resolution, Video Bitrate, Frame rate, Audio Sample rate, Audio bitrate. Support Zoom In, Zoom Out, Full Screen mode. When Zoom in, support Pan Top, Pan Bottom, Pan Left, Pan Right. Royalty free distribution of SDK files. Rewrite the video capture engine. The framework is base on Microsoft Windows Media Foundation. Windows Media Foundation offers high audio and video playback quality, reduce power consumption and video memory usage. 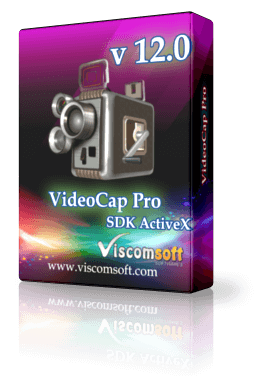 supported High Video Resolution of Video Capture. added capture to H264 MP4. added supported add overlay texts, overlay images.